Join free & follow Roger That! 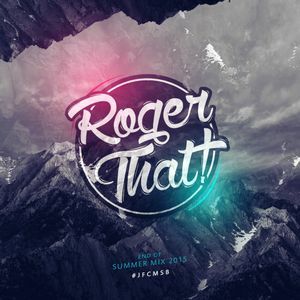 End of Summer Mix 2015by Roger That! Zeier, Jack Ü, Soulsearcher, Flezz & Felmaxx, Zeds Dead and more.